The Republic of Congo boasts a remarkable wildlife richness. A low population density (in particular in northern Congo) and a low road density have helped conserve precious ecosystems. 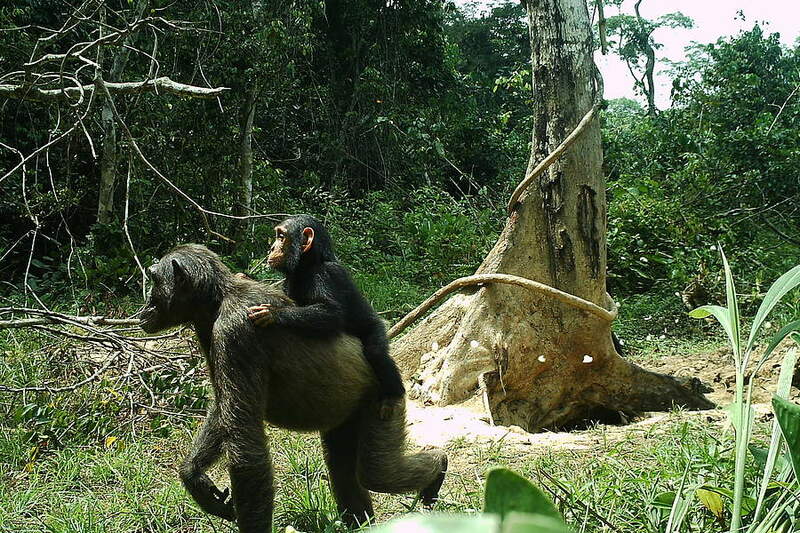 The forests of northern Congo, spread over 160,000 km², are thus among the last large mammal strongholds in the Congo Basin, with important populations of great apes and still relatively strong (but declining) elephant populations. 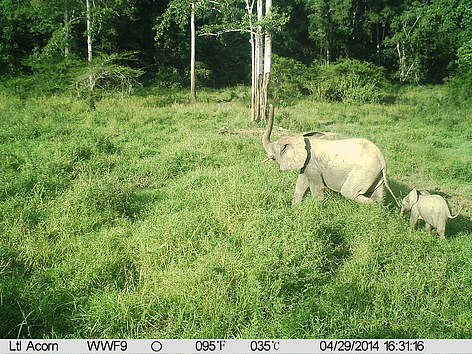 It is a priority place for the long term conservation of large mammals in the Congo Basin. - Birds: grey parrots, crowned eagles, etc. Oil accounts for almost 70% of GDP, 85% of government revenue, and 90% of exports. Forests cover 60% of the country, and the forestry sector provides an estimated 11,000 direct jobs and 4% of export value. Production forests cover 135,000 km². Congo also has large agricultural potential and the palm oil sector is being developed. 1. 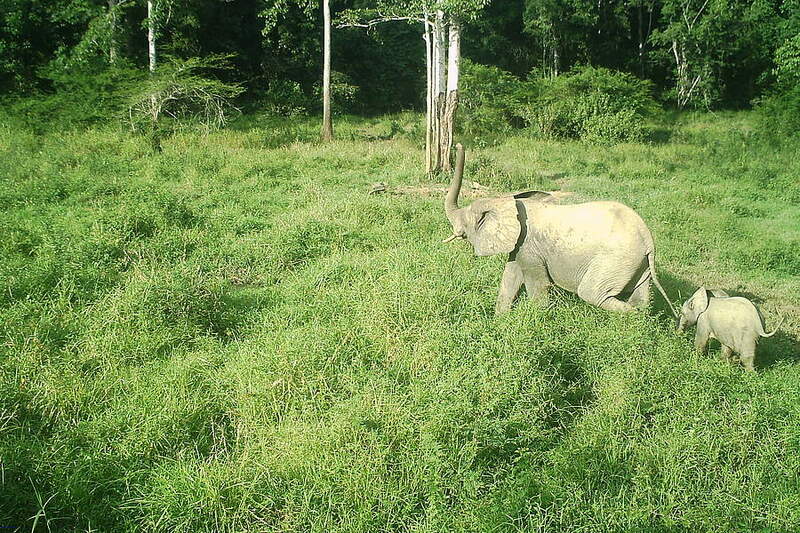 Intense ivory poaching driven by high ivory prices. 2. 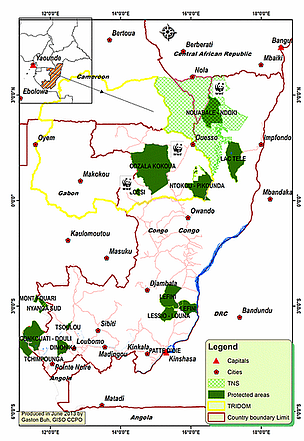 Increasing commercial bushmeat trade, favored by a rapidly improving road network. 3. Weak law enforcement and corruption. 4. Trade in leopard skins, grey parrots and pangolin scales. 5. 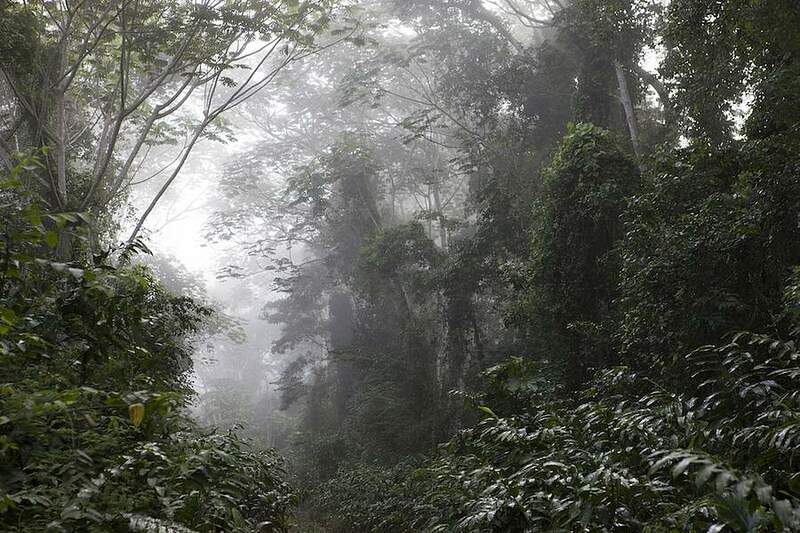 Increasing logging areas, which threaten the last unprotected old growth forest ecosystems. 10. Hydropower development in sites of high biodiversity importance.